From community banks to global payment processors, financial services firms of all kinds understand that providing digital tools to their customers is no longer optional. By securing customer loyalty and increasing customer retention, successful digital tools drive revenue and accelerate growth. Financial services organizations come to 10Pearls for help creating digital experiences for their customers. Prioritizing both innovation and security, 10Pearls develops mobile apps, online portals, software and digital strategies that strengthen customer relationships and help our clients maintain a competitive advantage. 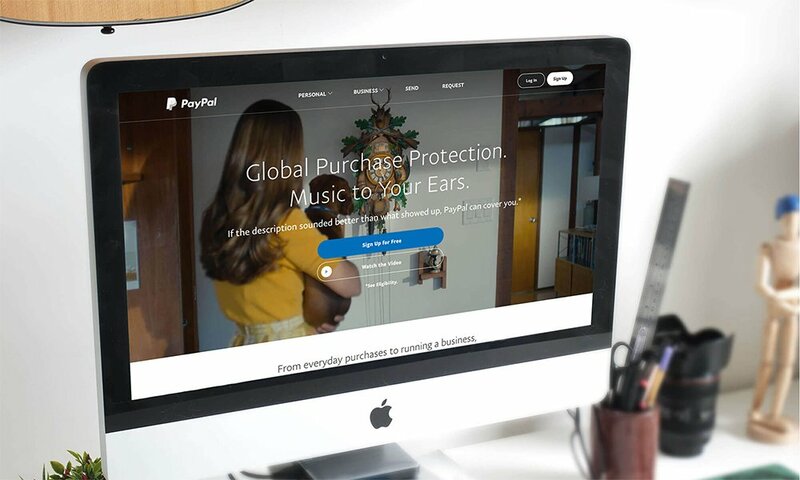 Our team was asked to fundamentally redesign PayPal.com for small business. 10Pearls has been a very good development partner for us. Their focus on security was very important in our selection process. A positive online purchasing experience can convert a one-time transaction into a long-term relationship. We develop innovative, intuitive and secure eCommerce solutions that delight customers and drive loyalty. In a crowded and competitive market, successful UX drives customer loyalty and retention. Our team works efficiently and effectively to create experiences that keep users engaged. Working with our business analysts and architects, the 10Pearls security center of excellence ensures that our solutions are PCI-compliant and have security architected-in from the start.